Mother Goose is a charming, traditional touring pantomime with a modern twist, packed full of slapstick, laughter, songs and audience participation, perfect for today’s children. 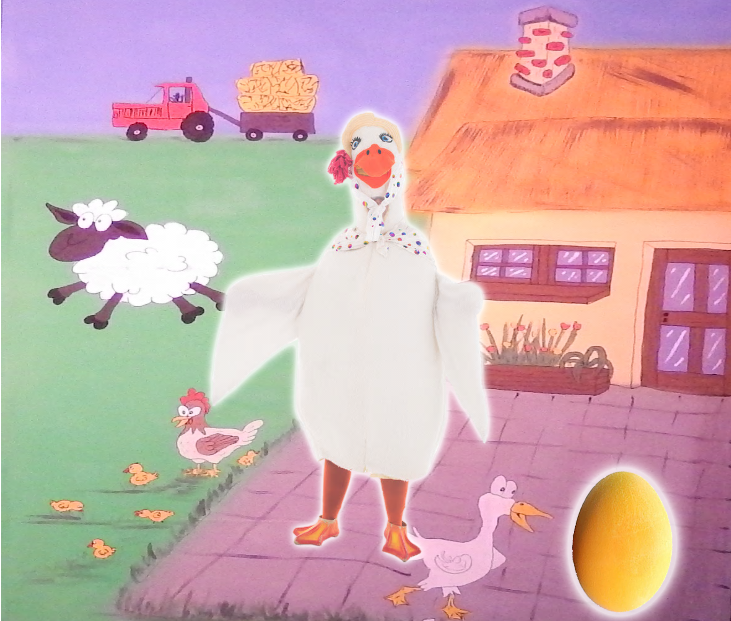 Lasting approximately 90 minutes, including a short interval, Mother Goose is performed by a cast of 5 professional actors who tour with a technician. With bright scenery, colourful costumes and sound and lighting, this show offers your whole school the full theatrical experience. Sleeping Beauty is packed full of drama. 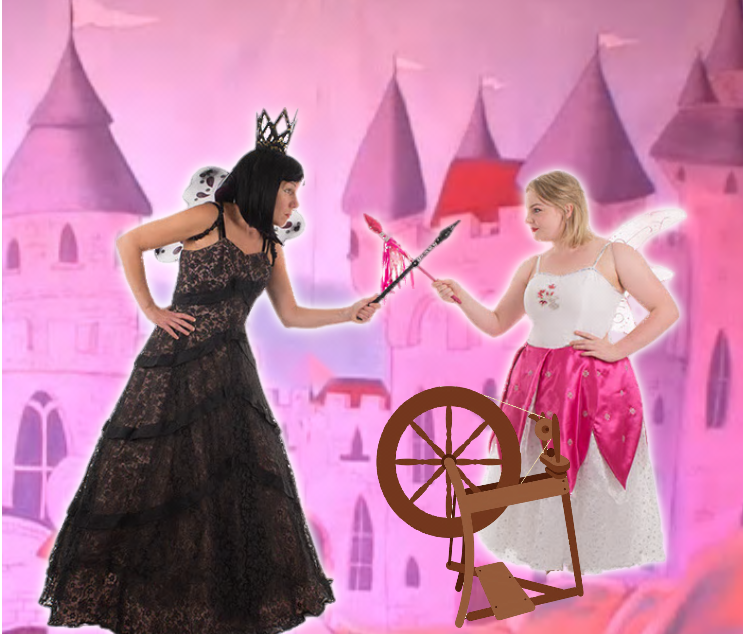 Will Maleficent succeed or will the good fairy manage to save the day? With a cast of 5 professional actors (plus technician) and a theatre-style set, sound and lights the show offers the full theatrical experience. Lasting about an hour and a half, including a short interval Sleeping Beauty is full of action and comedy, encouraging audience participation. Join the cast of 3 as Cinderella’s dreams come true. 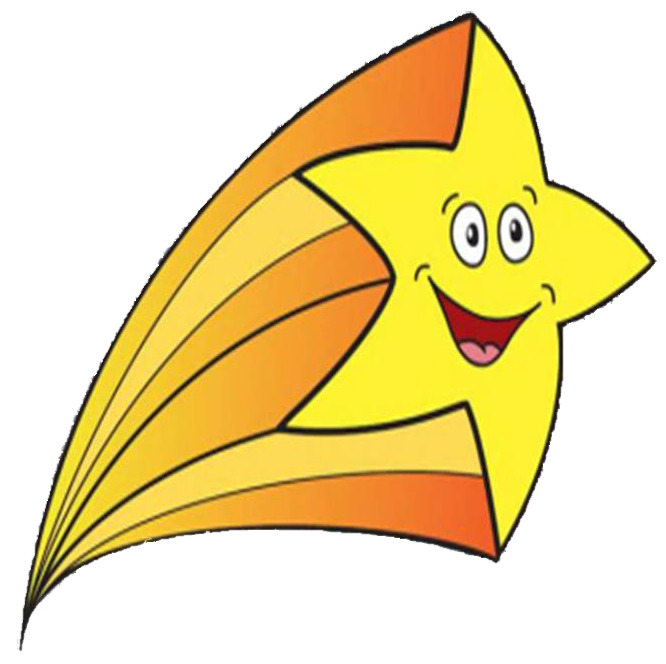 The show is packed full of sing along songs, adventure, slapstick comedy and thigh slapping heroics that have become synonymous with the Shooting Star brand. Tailored specially for the school timetable, Cinderella will run for approximately 50 minutes (without an interval) and is ideal for schools that struggle to fit a full length panto into the school day. The cast of 3 professional actors provide theatre-style lighting and sound. 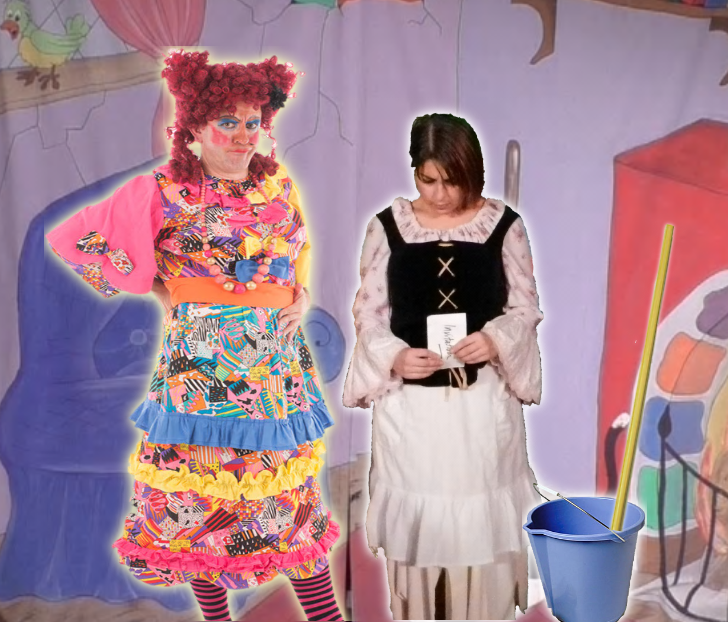 Book our pre-school show, Search for Santa, with Cinderella for a whole school theatrical experience. 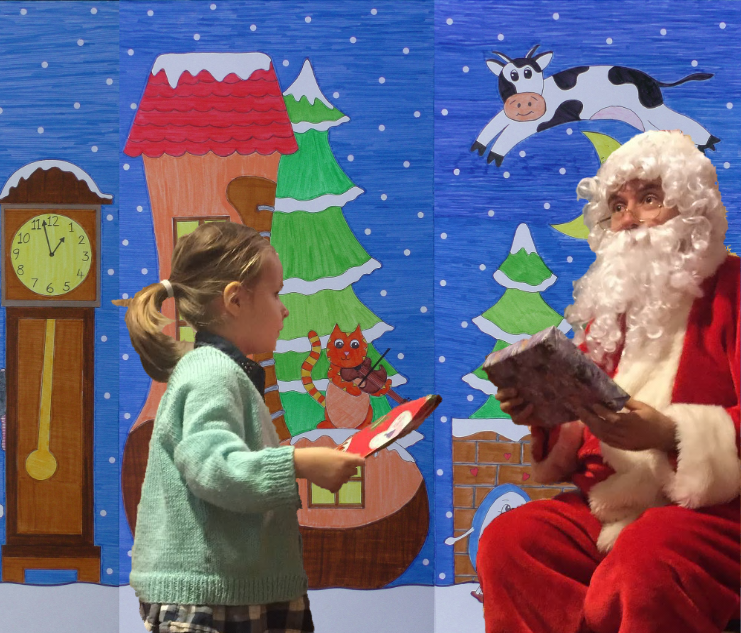 Your Nursery and Reception classes can have their very own magical Christmas theatre experience with Search For Santa. Written specifically for 2-5 year olds, we take you on a magical adventure in Nursery Rhyme Land to find Santa, who is lost! This half hour show is full of nursery rhymes, action songs and Christmas favourites and can end with a half hour meet and greet with Santa, if required. He will speak with the children individually and hand out presents, if you have them. Book Search for Santa with Cinderella for a whole school theatrical experience. Our traditional pantomimes have become as much part of Christmas as a Christmas tree for some!